“I want to go blonde.” If you’re a colorist, you’ll hear these words multiple times a day, but blonde is a multi-faceted word that can cover all manner of hair colors and personalised techniques. 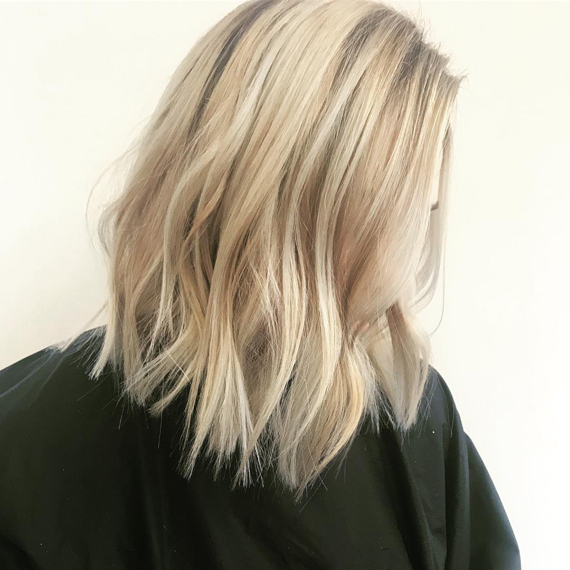 The first question you should ask is, “do you want a warm or cool-toned blonde?” And if the answer is cool, be prepared to create anything from ash blonde highlights to an all-over platinum ‘do. 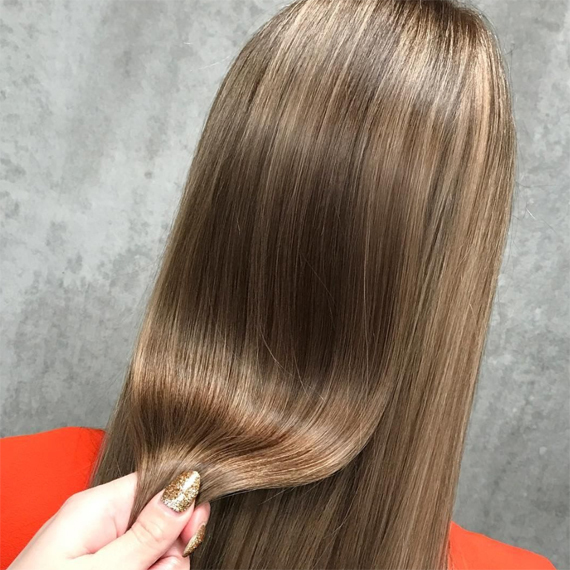 Because babylights have the ability to mimic the hair of a naturally-blonde toddler, it’s a technique that often garners disbelief when people learn that the color isn’t natural. To get the look, a lightener, such as Blondor Soft Blonde Cream, should be finely weaved from root to tip. Go no more than one or two shades light than the natural hair color for a seamless finish. Icy blonde and platinum blonde both feel pretty similar, but the latter has no visible tone - unlike its slightly blue-hued counterpart. 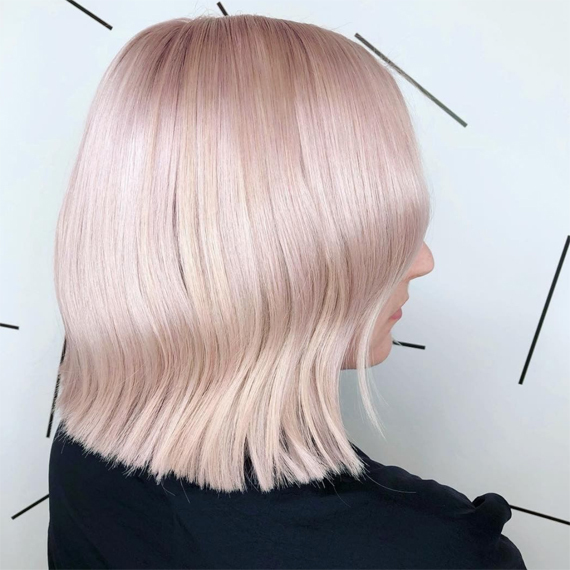 Creating a true platinum blonde that’s entirely white is something of an art form, and requires a balanced combination of hard-honed skill and a whole lot of patience. The products you choose are also important: try teaming Blondor Freelights with Illumina Color, and add WellaPlex to the lightener to maintain the hair’s strength through the process. Also known as ‘dirty blonde’, dark blonde is almost brown. However, a scattering of subtle, glimmer-under-the-light blonde tones keep it firmly in the fair-haired camp. Hints of pastel pink give this platinum blonde a flattering flush of blush. If you’re looking for a subtle way to work the rose gold hair color trend, this is definitely it. A demi-permanent color, like Instamatic by Color Touch, makes it so easy to recreate. Simply use the shade Pink Dream for a diffused veil of pastel pink that fades beautifully. 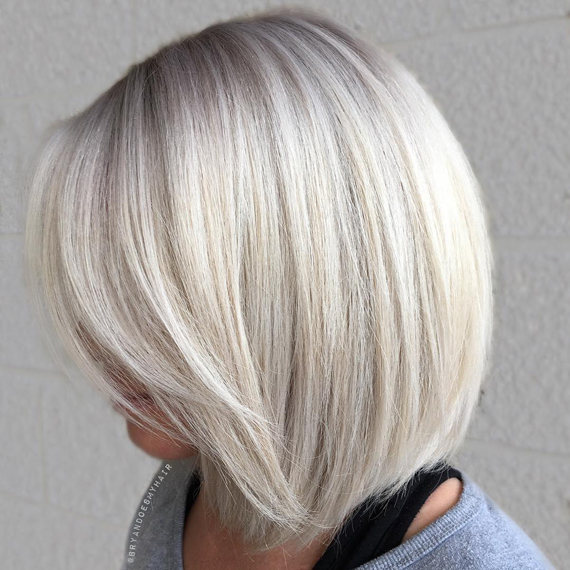 The distinctions between icy blonde and platinum hair are small but crucial. 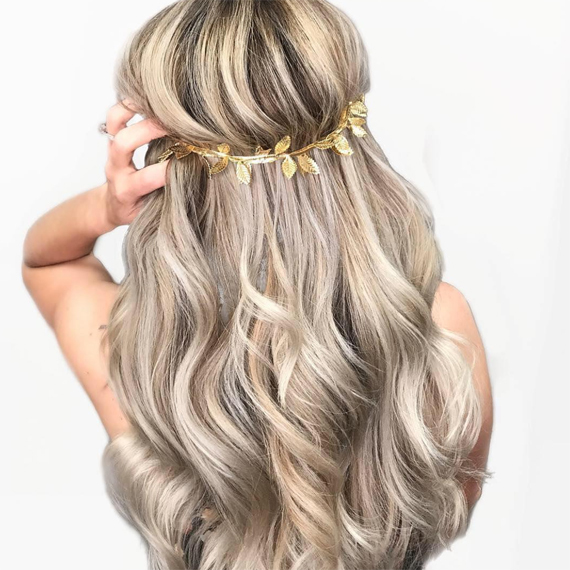 Ice blonde hair is as pale in color, but instead of being bright white platinum blonde, it harnesses violet or blue tones for an extra hint of icy shimmer. The trick with this shade is to avoid going too violet or blue, as the results will appear tonal. It’s also important that your clients keep the color looking fresh and icy with Blonde Recharge Cool Blonde Shampoo and Conditioner. 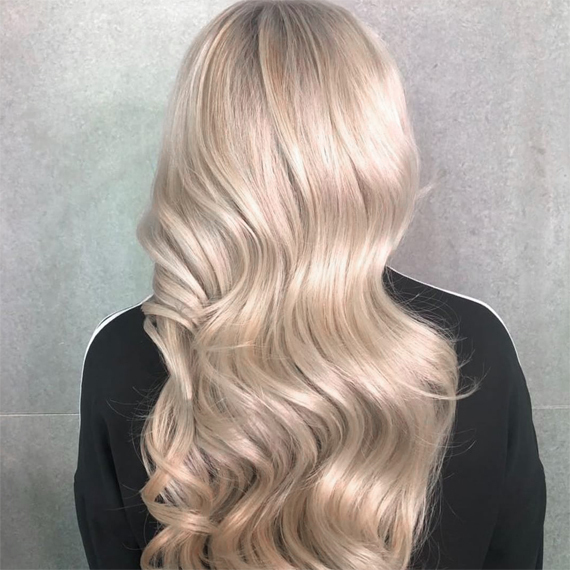 If you’re looking to expand the blonde hair possibilities further, head to the Wella Education platform, where you can learn all about a new technique: Blonde Nontouring.